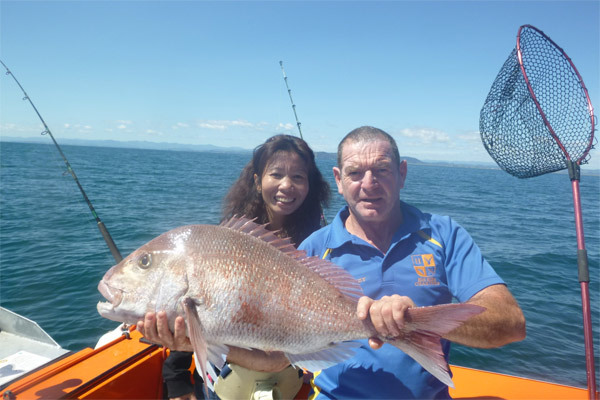 Buy a selection of fishing gear with free tracked shipping New Zealand wide. Made from quality recycled lead not battery lead as others may use. 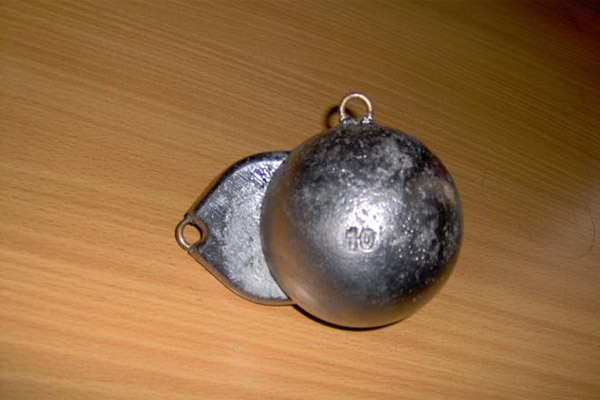 The fish shaped down rigger weights have less drag than a cannon ball shaped weight thus travel deeper. 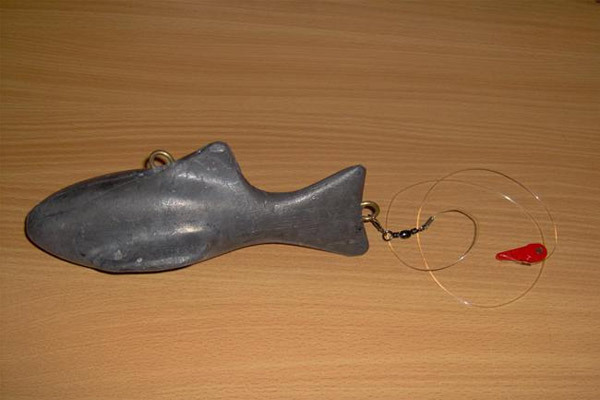 The fish shaped down rigger weights have less drag than a cannon ball shaped weight thus travel deeper. With release. Two metre stay lining rig ready to go. Recurve hooks as i use with clients. 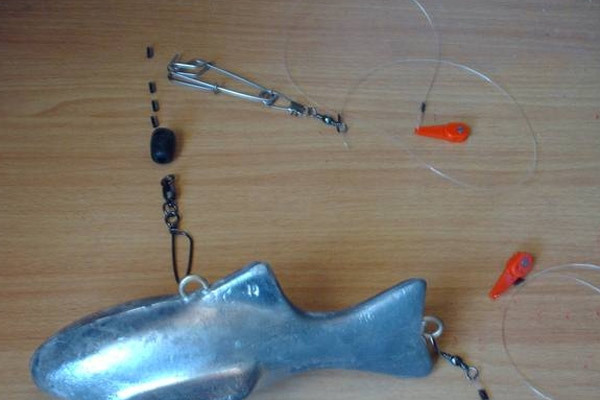 Down rigger weight terminal tackle with down rigger weight and additional release clip trace all inclusive. 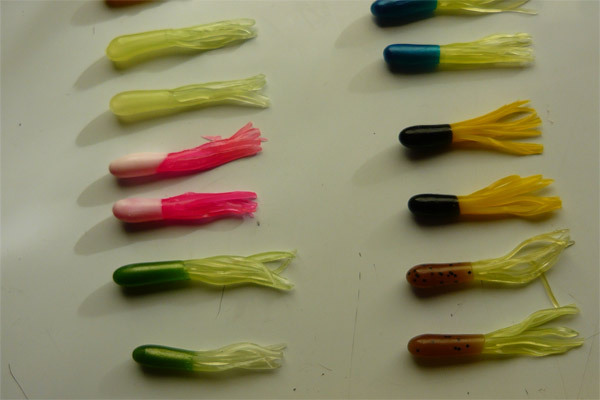 Blank jigg heads ready for soft bait bodies or tubes. 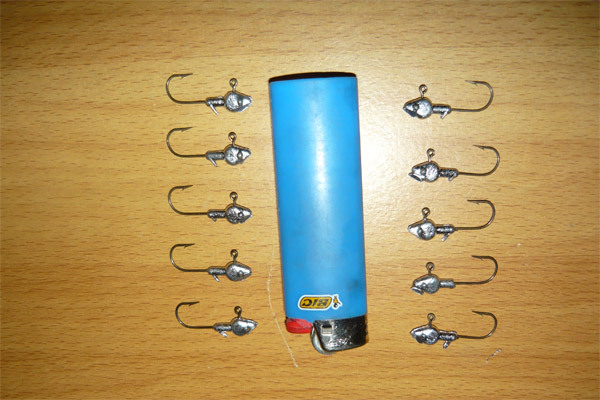 Use them to tie weedless flys. 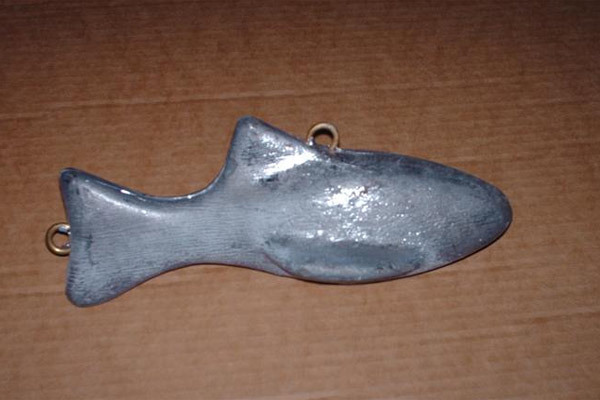 This includes one packet of jigg heads in either 1/32oz or 1/16oz your choice. 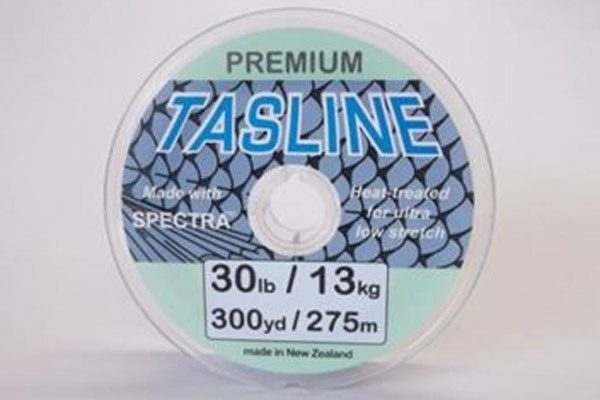 30lb x 300yrd Tasline. A quality braid made in NZ from honeywell spectra is incredibly strong with top anti abrasion qualities. 50lb x 300yrd Tasline. 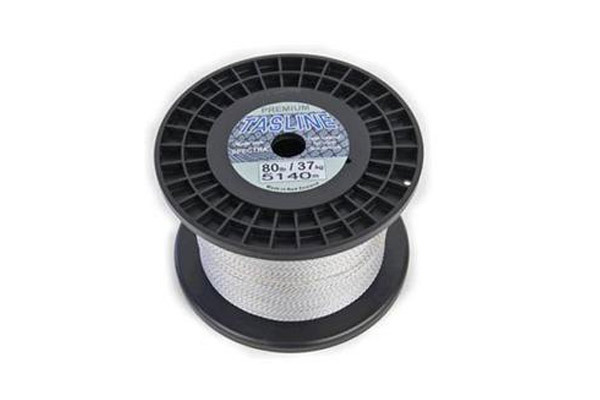 A quality braid made in NZ from honeywell spectra is incredibly strong with top anti abrasion qualities. 50lb x 600m Tasline. A quality braid made in NZ from honeywell spectra is incredibly strong with top anti abrasion qualities. 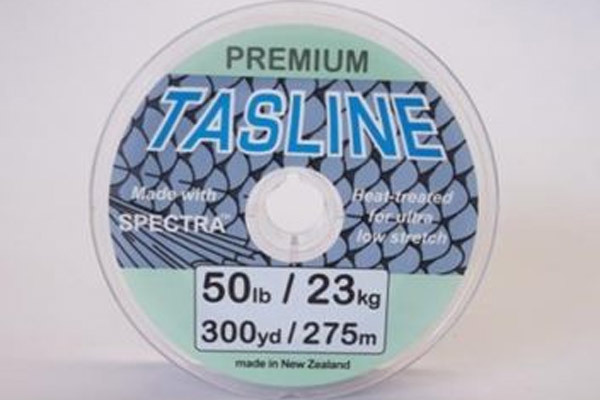 50lb x 1000m Tasline. A quality braid made in NZ from honeywell spectra is incredibly strong with top anti abrasion qualities. 80lb x 300yrd Tasline. A quality braid made in NZ from honeywell spectra is incredibly strong with top anti abrasion qualities. 80lb x 600m Tasline. A quality braid made in NZ from honeywell spectra is incredibly strong with top anti abrasion qualities. 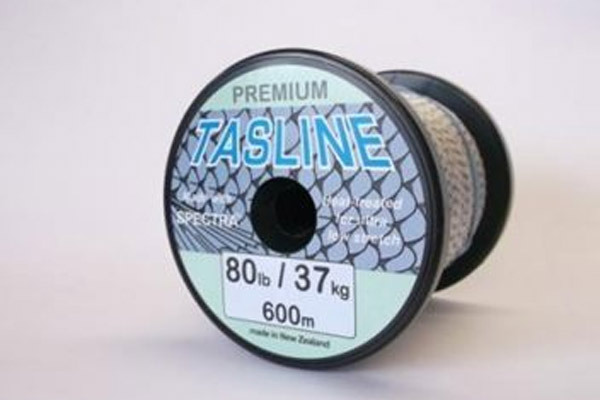 80lb x 1000m Tasline. 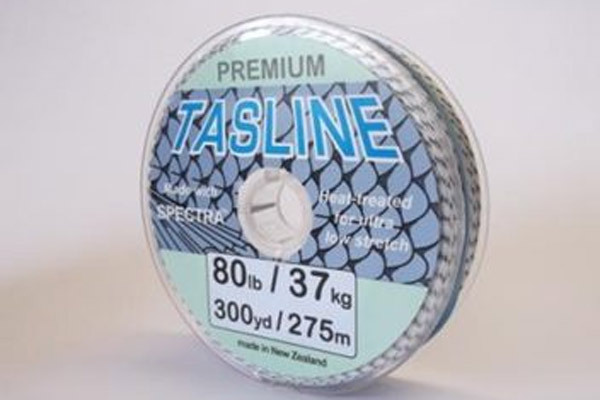 A quality braid made in NZ from honeywell spectra is incredibly strong with top anti abrasion qualities.